Cassidy specializes in financial statement audits as well as other assurance and consulting services. 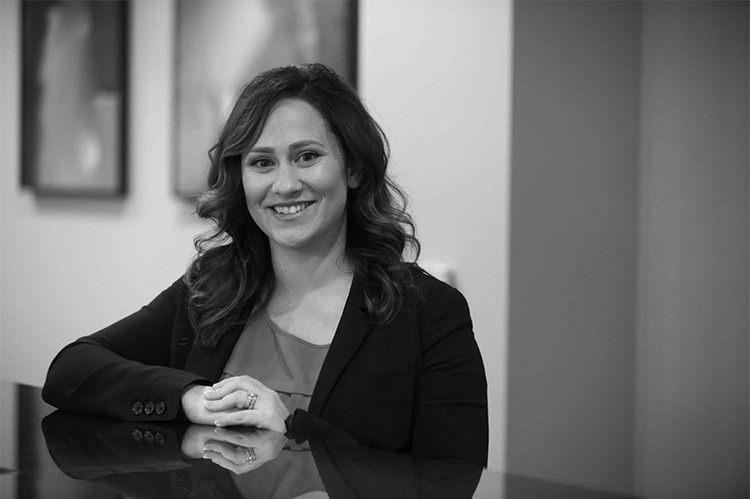 She has extensive experience in audits conducted in accordance with Governmental Accounting Standards as well as the Uniform Grant Guidance. She has experience with various industries, namely agriculture, construction, manufacturing, cooperatives, not-for-profit organizations and healthcare. Cassidy collaborates with various sized companies to monitor, test and implement internal controls.